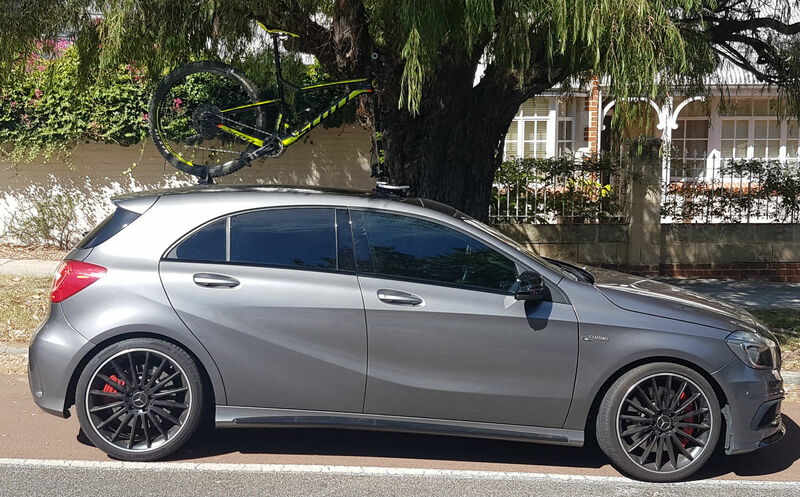 Ian contacted us from sunny Perth as he was in the market for a Mercedes A45 AMG Bike Rack. 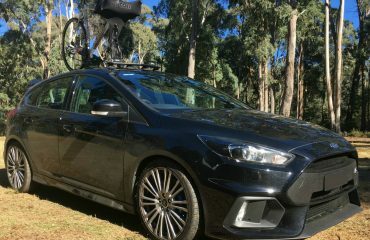 He recently purchased a Mountain Bike with a “Boost Front Hub”. 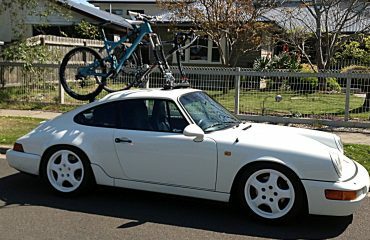 He also needed a bike rack that could accommodate Quick-Release (QR) and 15 mm x 110 mm Through-Axle (TA). He also didn’t want to use Fork Adapters. 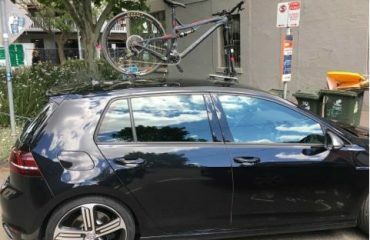 As a result, we recommended swapping over fork mounts when he wants to carry his mountain bikes. Furthermore, bikes with “Boost Front Hubs” have an internal fork width of 110 mm he would also need a SeaSucker Boost Spacer. Several weeks later Ian sent us these photos, thanks Ian for sharing your experience and sending us your photos. 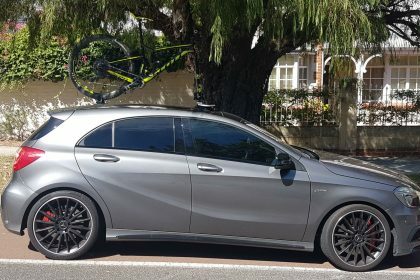 Looking for a bike rack for your Mercedes A45 AMG?